Started riding motorcycles at the age of five before switching to speedway at the age of fourteen in May 2011. Had his first competitive meeting at Scunthorpe in September representing Southern Track Riders at Scunthorpe. He scored 12 points from 5 rides. 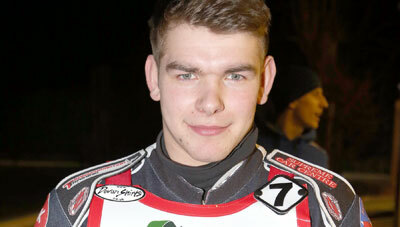 Danny represented Scunthorpe at Kings Lynn scoring 17 from 6 rides. He also won 2 individual events at Scunthorpe. He was signed by Scunthorpe for the 2012 season for their National League team. He also rode for Redcar Cubs in the Junior League and Scunthorpe Saints in the Midland Development League. 2013 saw him ride in amateur Leagues and helped Mildenhall in the National League KO Cup. 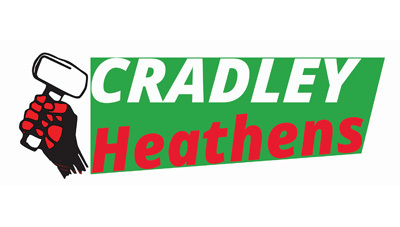 He joined the Heathens in 2014 to help himself to the winners medals in the Cradley successful 2014 season. Ending the year with a 6.4 average from all his matches, his best score in September against Devon with 10 points. Danny has joined Stoke for the 2015 season.